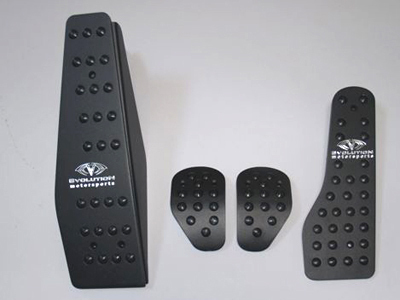 There’s nothing particularly special about this pedal set from EVO Motorsports; I just think they look cool. Although it does feature rubber inserts for improved pedal grip. They make these sets for most late model Porsches. If you’re lucky enough to have a GT3 or 997 Turbo, you should pick these up.